Ford’s mobile service van programme, piloted by the TrustFord dealer group in Greater London last year, has extended its reach beyond the M25. Following the successful pilot last year, Greater London is now completely covered by Trust Ford’s Transit Centres around the orbital motorway and their eight-Ford Transit mobile service vehicles. 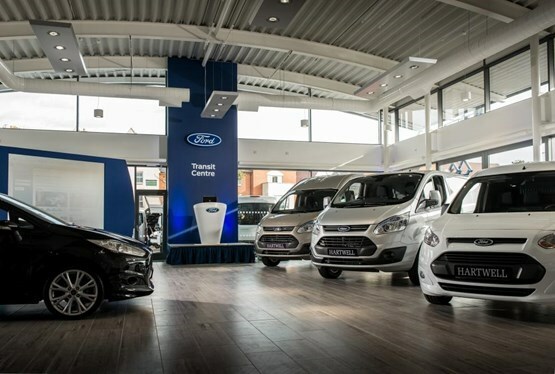 Fleets elsewhere will be able to call on the service as Ford continues to expand the programme across the country with Think Ford in Farnborough, Hants and Jennings Ford, County Durham already signed up. 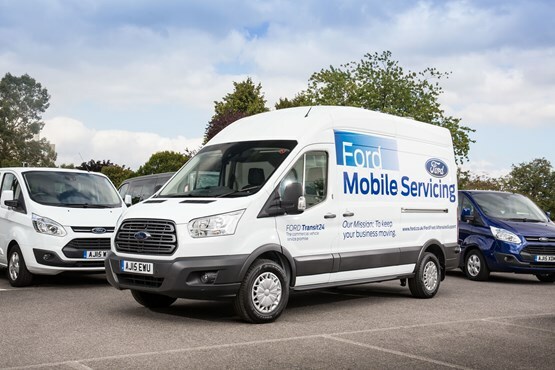 Ford mobile servicing has been designed to ensure minimum fleet disruption by reducing vehicle down-time with on-premises maintenance and which also improves service lead times in Transit Centre workshops. 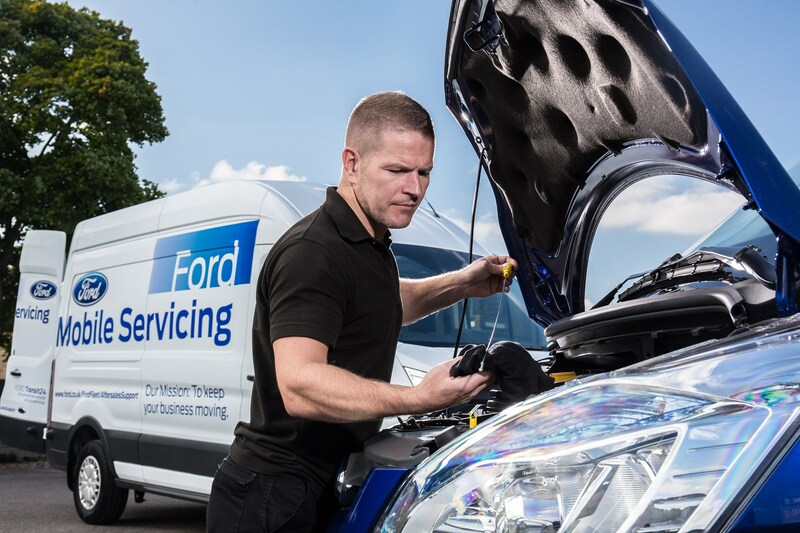 Further enhancing the Transit24 proposition, Ford’s mobile servicing offers commercial vehicle fleet customers the flexibility of on-site servicing, maintenance and warranty repairs on their premises. Mobile technicians will also be able to service non-Ford vehicles making it easier for fleet operators running multi-brand fleets. 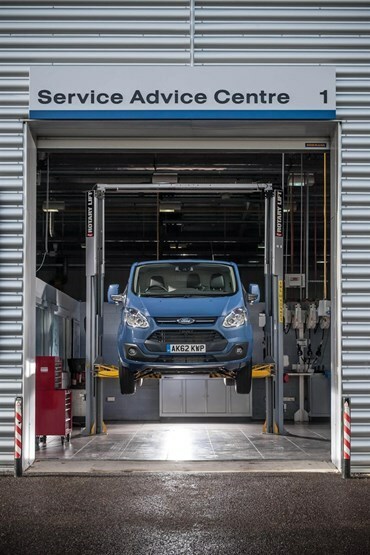 Mobile technicians receive full specialist training and operate from a fleet of liveried Ford Transit vans, with 2.5-tonne jacks and axle stands which allow technicians safe access to the underside for routine jobs such as oil changes. The vehicles are equipped with on-board diagnostic capability and have been fitted with specially designed racking by Edstrom which holds all necessary tools and equipment to carry out comprehensive service. 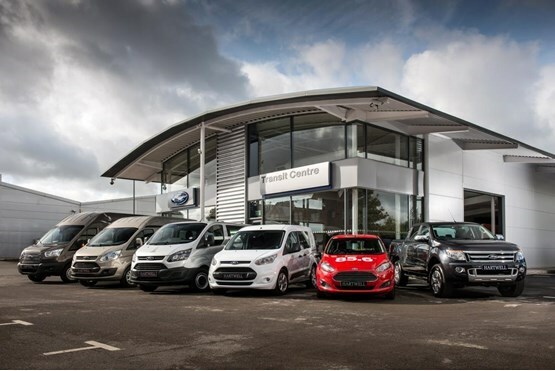 “We are delighted to be extending Ford Mobile Servicing with the opening of another Transit Centre,” said Terry Rayner, Ford Transit Centre director speaking at Trust Ford’s newest commercial vehicle dealership, at Dagenham, covering East London and Essex. 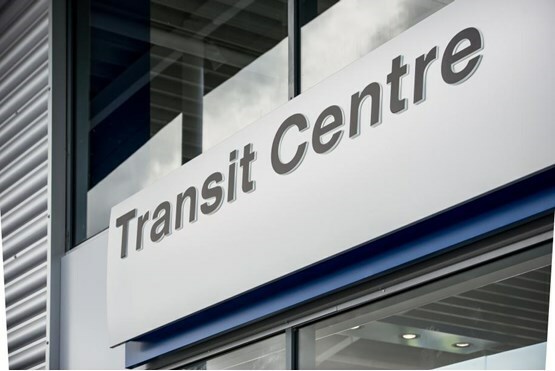 There are 107 Transit Centres, with a further 95 service centres providing cover for the whole of the UK.